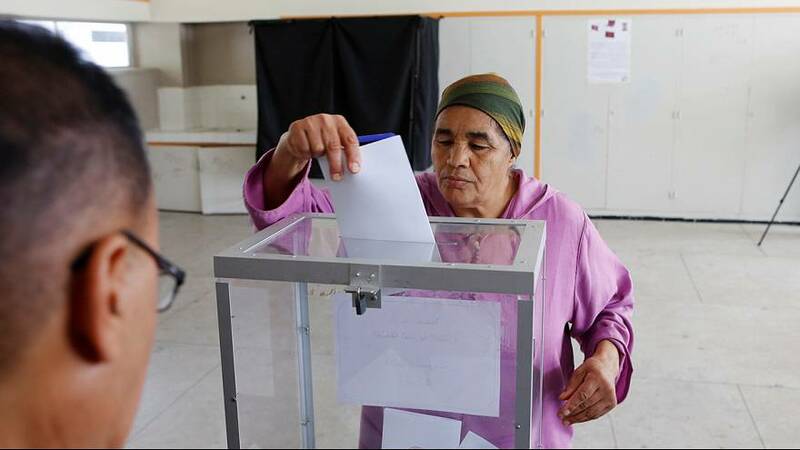 Moroccans are at the polls in the second parliamentary election since the 2011 constitutional reform. The Arab Spring protests in the region prompted King Mohammed VI to authorise changes to the law and give more power to the parliament. However, he remains the executive party in the constitution. “We hope that the elections will bring some changes when it comes to employment, health, education, and lot of other things that still need to be developped. Morocco is on an ongoing path towards advancement and we hope the country will continue on this path,” said one voter. Prime Minister Abdelilah Benkirane’s Islamist Justice and Development (PJD) Party is favoured to win. It has led the ruling coalition for the past five years. The PJD is up against the Modernity and Authenticity (PAM) Party, which in less than ten years of existence managed to come out on top in the most recent local elections. The system in Morocco means no single party can win outright and the leading group must, therefore, enter into coalition talks. Voter turnout has been a worry leading up to the vote, with abstention in the 2011 poll stood at 55 percent.